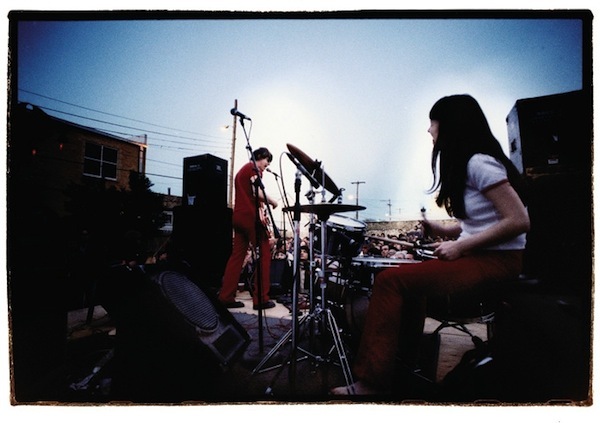 The White Stripes by Steve Gullick. 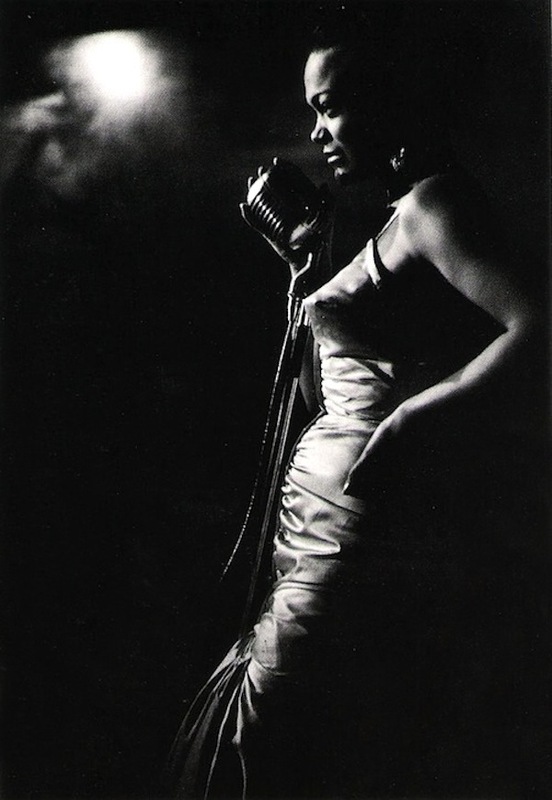 Eartha Kitt by Ernst Haas. 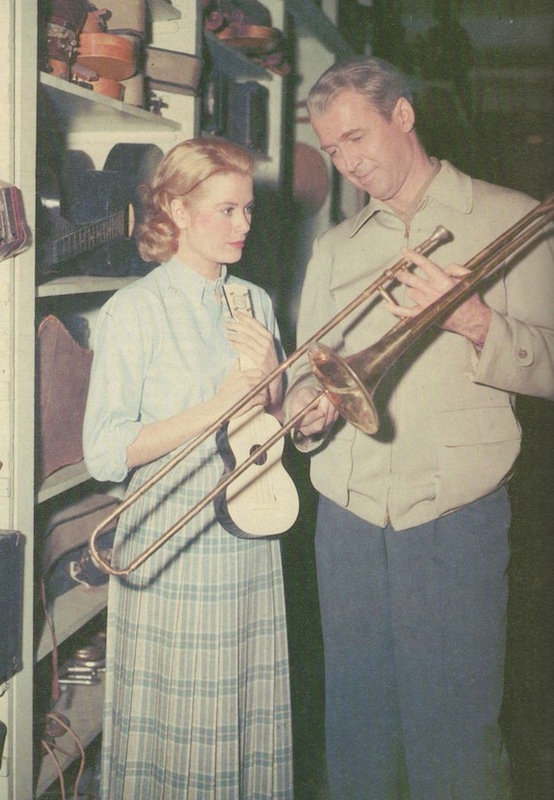 on the set of Rear Window.